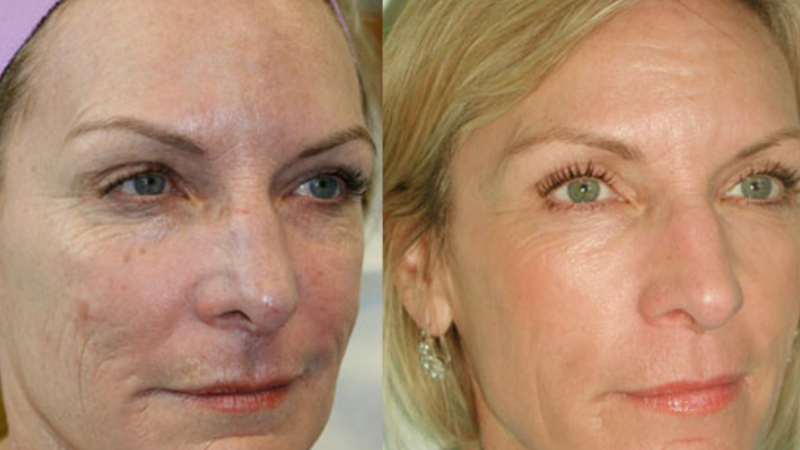 The Carbon Laser Peel is the newest in Hollywood style anti-ageing procedures. This Hollywood Laser Peel is pain free, with no downtime, or any complications like ablative lasers. The procedure produces dramatic results at a fraction of the cost compared with other treatments. This carbon-based ground breaking treatment resurfaces your face, turning back the years and provides effective skin rejuvenation with outstanding clinical results. 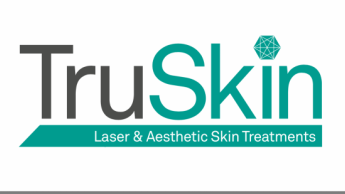 This celebrity favoured treatment in new to the market and is now available at our Norwich Clinic. This carbon treatment uses no harsh formulas or abrasive scrubbing tools; hence, no bleeding, no adverse chemical reactions and zero recovery time. You can switch straight from patient to partygoer. It is little wonder Jennifer Aniston, Angelina Jolie and Kim Kardashian are fans! WHAT IS A CARBON FACIAL? 4. Apply nano carbon powder on the face, let it penetrate into pores, laser break it into pieces. shattering dirt and epidermis cutin: produced high energy transmission to the dermis, fully stimulate skin cell updates and vigor, stimulating collagen fibre and elastic fiber repair, using skin natural repair function, launch new collagen orderly deposition and arrangement, thus realize removing wrinkles, shrink pore, smooth skin, make skin restore original elasticity. Laser is a single wavelength of light that is concentrated into an intense beam of energy. When irradiated on the skin, the laser light energy is absorbed by skin pigment and converted to heat energy. When a thin layer of carbon is spread over the skin, the laser beam is absorbed by the black carbon particles. The beam is thus focused on the epidermis. A gentle vacuum removes the carbon particles as the laser moves across the face. Throughout the procedure, skin pores are simultaneously minimized. Due to the thermal effect, the growth of collagen increases while the carbon particles exfoliate the skin and purge skin pores. What improvements will you see? Reduction in pore size. This therapy works effectively even on difficult areas like the nose. More even skin tone and texture. How does the Carbon Laser Peel feel? The treatment is comfortable and only a minor sensation similar to pins and needles can be falt felt. A Course of 6 sessions are recommended for Maximum Results.